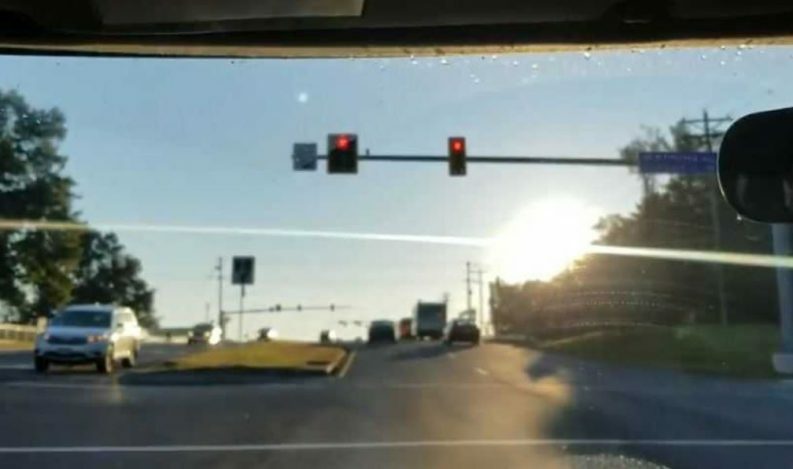 The fight with the sun has begun for many drivers. “This is the time of year, especially when you’re commuting to work and commuting home — depending on what time it is — where the sun is coming through the windshield,” Steve’s Auto Repair & Tire Owner Scott Whitling said. Using a sun visor is one solution to the issue. 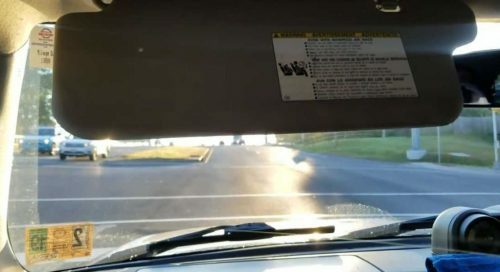 Some sun visors now come in two parts and can be used for a windshield and side window. Drivers should also consider purchasing a pair of sunglasses and remove any ice on their windshield.